As a video creator, you probably spend more time brainstorming your ideas and working on the footage. This is how it should be and that should continue to be your main focus. After all, that is your goal – to share your videos and allow your viewers to build a relationship with you through your informative and entertaining video content. However, as fun as it is, video creation should not be your only job. There are a lot of other things to consider like SEO and your overall ranking on video sharing platforms. You should host your own website where your videos could reach your followers directly and you can offer some other types of content that could bring your audience closer to you. While these are all often mentioned, and you have probably taken care of all of these things, there are also smaller, more subtle things that you should think about in your video marketing strategy. Video descriptions, namely. They are easy to forget about and you might believe that no one takes the time to read them. But they have several amazing purposes and they are a great space for you to share a bit more with your audience. Here are a few steps that you could take in order to write the best and most effective video descriptions. Since videos are made for watching and not reading, people don’t like to stick to the descriptions too much – especially if it’s a lengthy one. Even though some video sharing platforms allow up to 5000 characters, it’s a good idea to keep it a lot lower than that and avoid boring your viewers. Include a simple yet informative description of what you are about to show in your video and wrap it up quickly. There is no need to write a novel about your video. Use simple words and not technical jargon from your niche as that may be hard to understand and relate to for your viewers. Make sure that you don’t provide false information however, as that violates many rules of video sharing. When it comes to the length of the descriptions, the shorter the better. Let your work that you did in the video speak for you and only include a few relevant things. As it was mentioned already in the introduction of this article, your video description can have multiple purposes. SEO, for one, is one of the most important things that you need to think about. While you may think that there is not much that you can do in order to improve your SEO other than including relevant keywords in the title, your description can be useful in this respect as well. 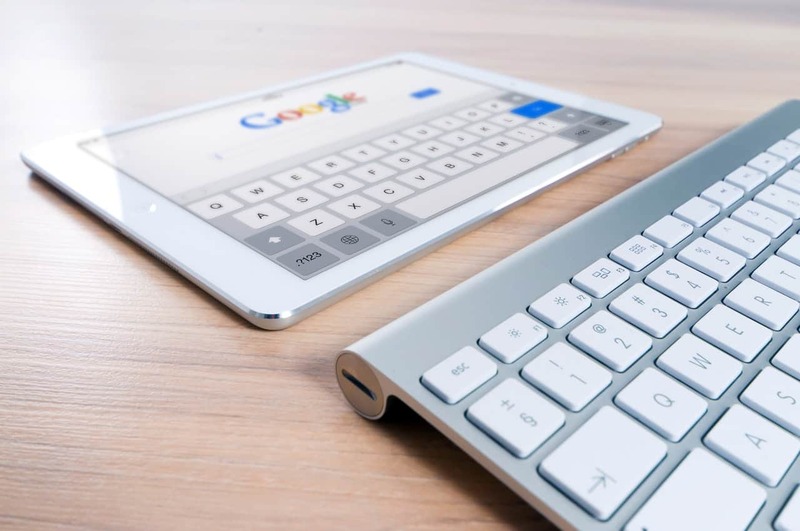 A short description with more keywords – placed seamlessly and naturally, of course – is a great way to improve your SEO ranking. This, along with your page and your website being optimized can push you further up in the search results. “Do your research for relevant keywords in your niche. Remember not to include language that is too technical and if you know that those words are something that an average user would never use in their research”, – explains Margaret Buster, a Video Manager at Australian help. Remember not to focus on one-word keywords as well as they tend to be quite competitive and they are often too general. Another great purpose for your video description is to place as many backlinks to your relevant pages as possible. Turn your viewers in the direction of pages related to the video – if you are selling some products, link to your sales page, if you are offering your services, link to your personal website where you share more information on that. Also, provide them with an easy way to contact you – add your email or a messenger handle that they could use to reach you. This way, you’ll show that you are open to questions and remarks. Social media tags are also an excellent addition since people love to get to know people they watch. These also add credibility to your potential sales and leads. You could also add links to relevant videos on the same topic or add links to other videos in the series if it’s a series of videos that you are creating. The main goal here is to present yourself in the best light and lead your spectators to the pages you want them to see. 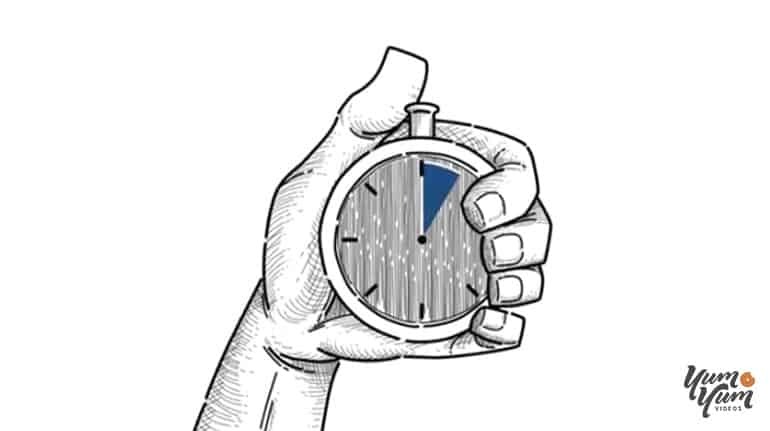 Time stamps are a good way to help your users find what they are looking for. Especially with long videos, you can list these, leading them to the most important parts. This is a unique way to format your videos for people who don’t have enough time to watch it in its entirety. – StateOfWriting is an online writing guide that will help you create interesting descriptions. – UK Writings is a title generating tool to help you create catchy titles. – Academ Advisor and Via Writing are content proofreading guides. – Paper Fellows and Essay Roo are online editing and proofreading tools that will do all of this for you and thus make your job easier. – My Writing Way is a website that will help you create fun words, phrases and calls-to-action to improve your description. – Boom Essays is a formatting tool that will make your descriptions easier to read (learn more from Boomessays review). As a video creator, it’s sometimes hard to focus on other elements of your brand. However, it’s important to utilize each factor of your videos to make your videos easier to find and watch, thus making them more popular. With the right usage of the description space, you’ll be able to see amazing results and you’ll be happy that you didn’t neglect this really important area. Freddie Tubbs is a content marketer at Academized. Besides, he also works as a part-time content writer at Big Assignments and Ox Essays blogs.